This year marks the 58th running of the Daytona 500, NASCAR’s biggest race. 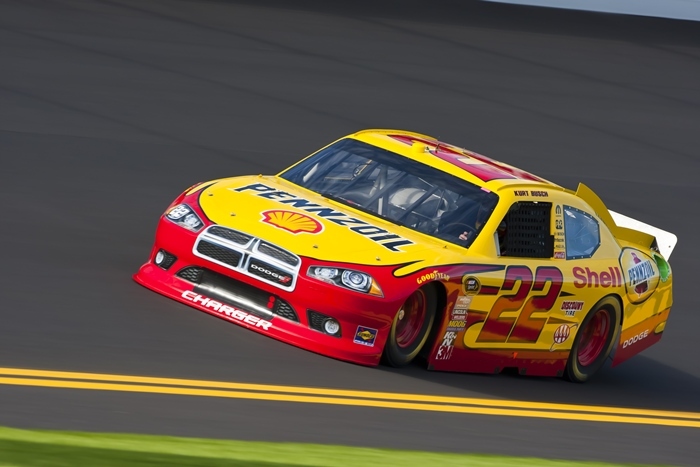 Scheduled for Sunday, February 21 at the Daytona International Speedway, the official start of what’s become known as the Great American Race is at 1:00 p.m. ET and the green flag is set to fly around 1:30. Driver instructions and prerace ceremonies will kick off around noon. This year marks the first since the Speedway’s $400 million renovation that includes 7,100 solar panels that will prevent approximately 2,200 metric tons in annual carbon emissions. With Talladega, it’s only one of two NASCAR tracks that require restrictor plates to limit speeds, this in hopes of preventing serious injuries to drivers and fans since 14 drivers have died in the history of the Speedway. And yet there are many who argue that restrictor plates actually increase the odds of a multi-car crash. Thanks to our friends at wallethub.com, here is an infographic that gives not only the dollars and cents of this iconic race it also provides interesting stats associated with this track. Additional insight into the business side of the sport that is NASCAR is provided thanks to a panel of leading motorsports and economics experts.